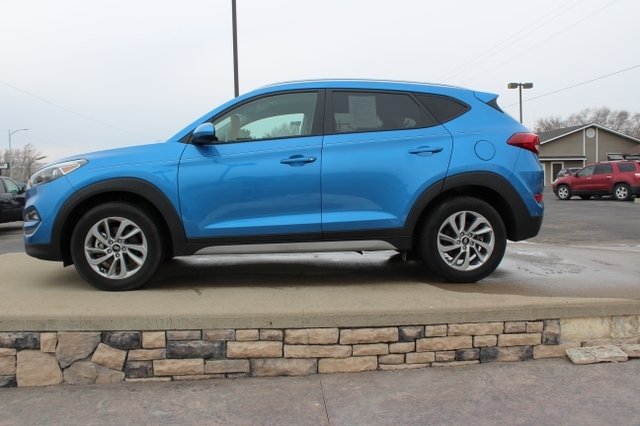 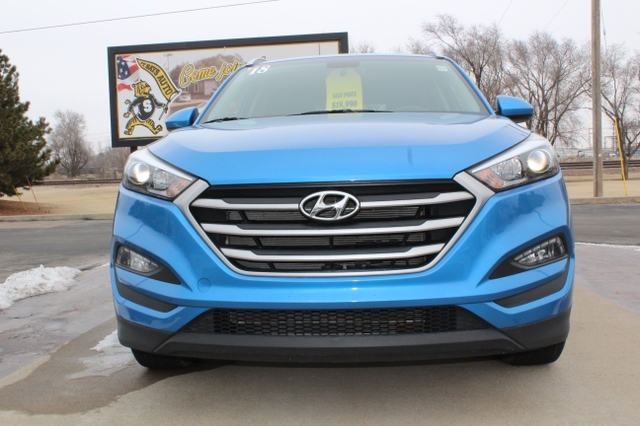 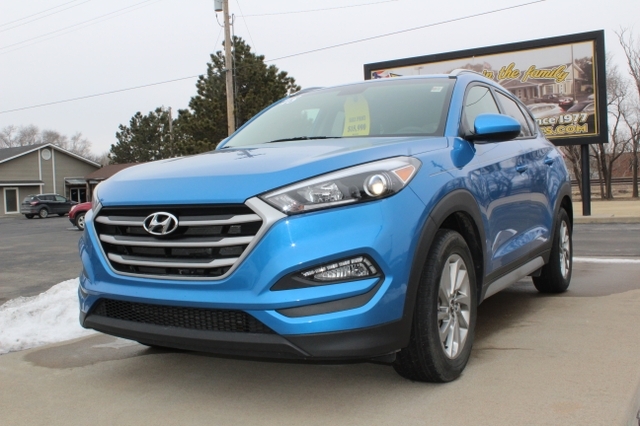 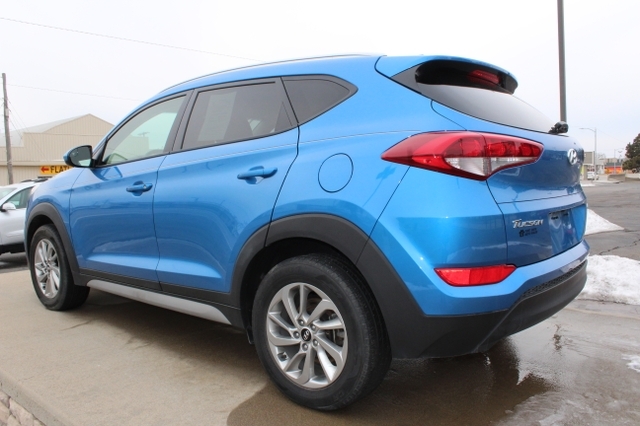 2018 Hyundai Tuscon SEL, Blue, 31,770 miles!! 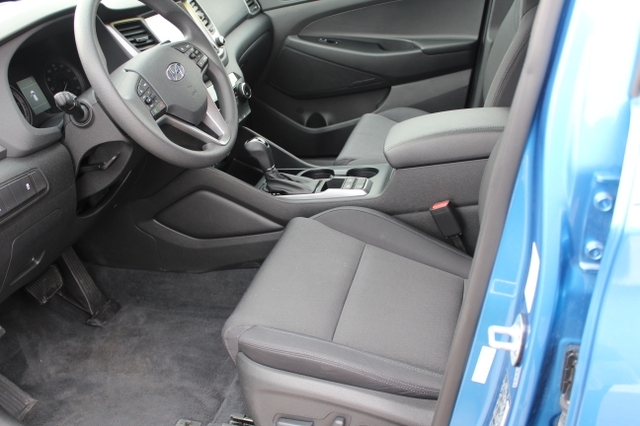 A lot of space in a smaller SUV! 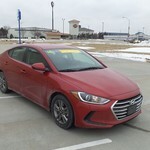 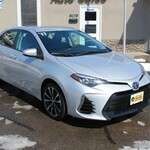 Super fun to drive!! 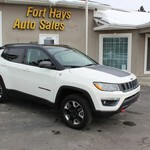 2018 Jeep Compass Trailhawk; White; PRICE REDUCED!! 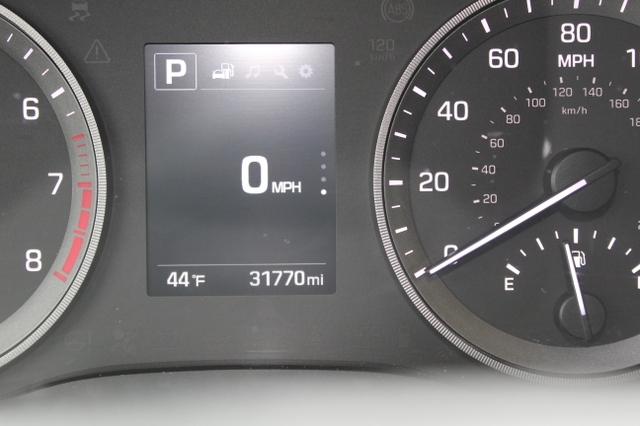 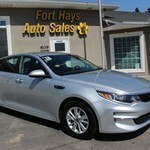 2018 Kia Optima LX; Silver; 44k miles!